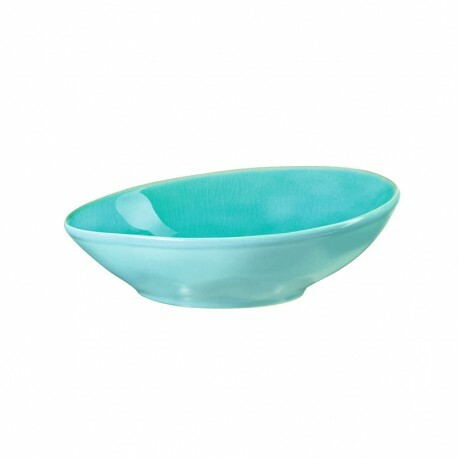 Turquoise soup bowl of the Asa series À la Plage. 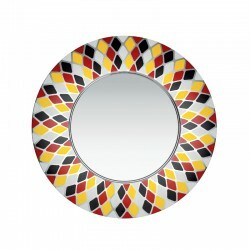 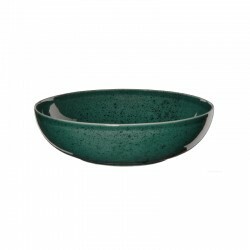 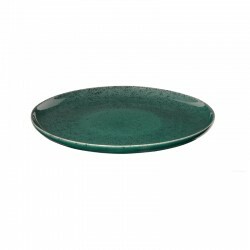 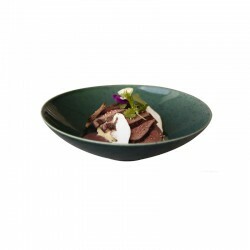 With a diameter of about 19 cm and its glowing glaze, this bowl is a real eye-catcher on the Mediterranean-covered table. 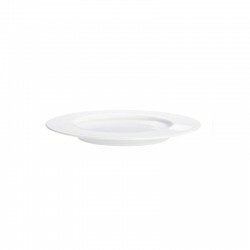 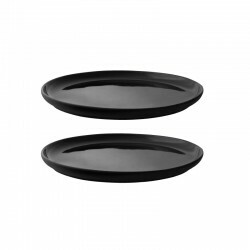 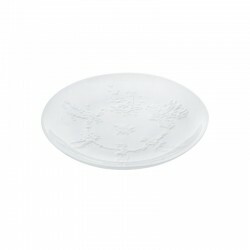 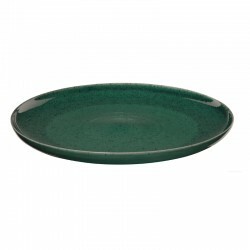 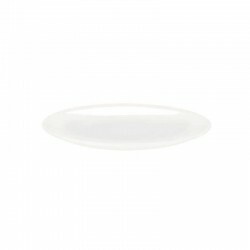 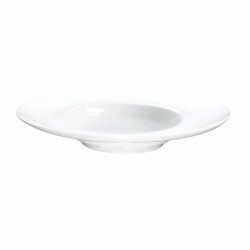 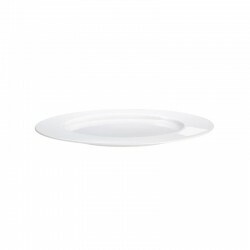 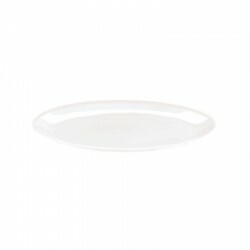 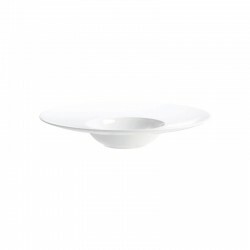 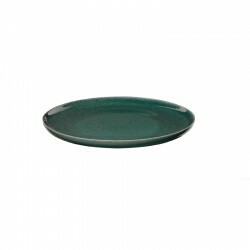 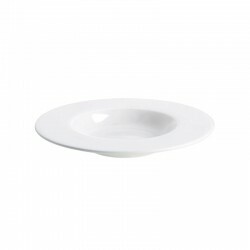 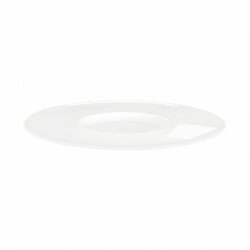 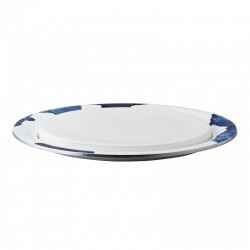 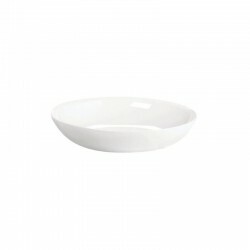 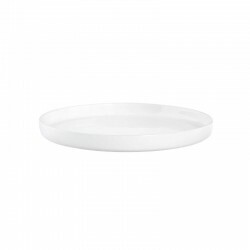 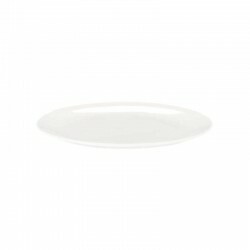 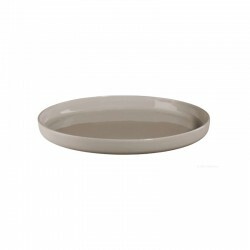 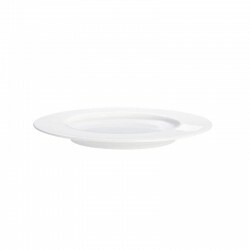 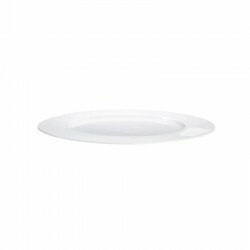 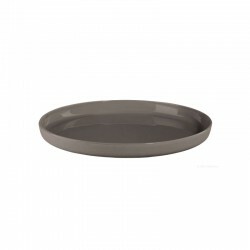 Due to its diameter and a height of 5,9 cm, it is suitable for serving soups as well as salads, pasta dishes and desserts. 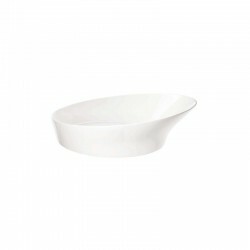 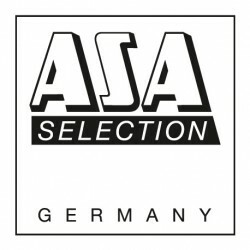 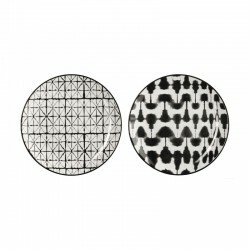 The bowl can be optimally combined with the other elements of the À la Plage series.